(SPOT.ph) Presidential spokesman Edwin Lacierda has said there is "no truth" to the rumor that President Noynoy Aquino "got so smitten" with a Singapore-based reporter, ABS-CBN News reported yesterday. Last week, Newsbreak cited gossip saying the President supposedly invited the reporter via text message to a free and all-access tour of Malacañang. 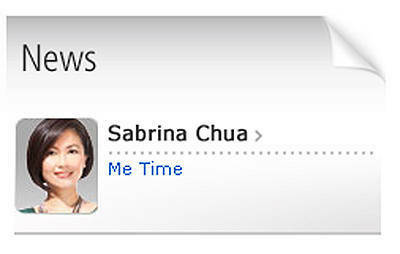 ABS-CBN News said the rumor mill identified the reporter as Sabrina Chua of Channel News Asia. According to ABS-CBN News, there is a Facebook video that shows an outtake of Chua’s interview with Aquino during his state visit in Singapore.